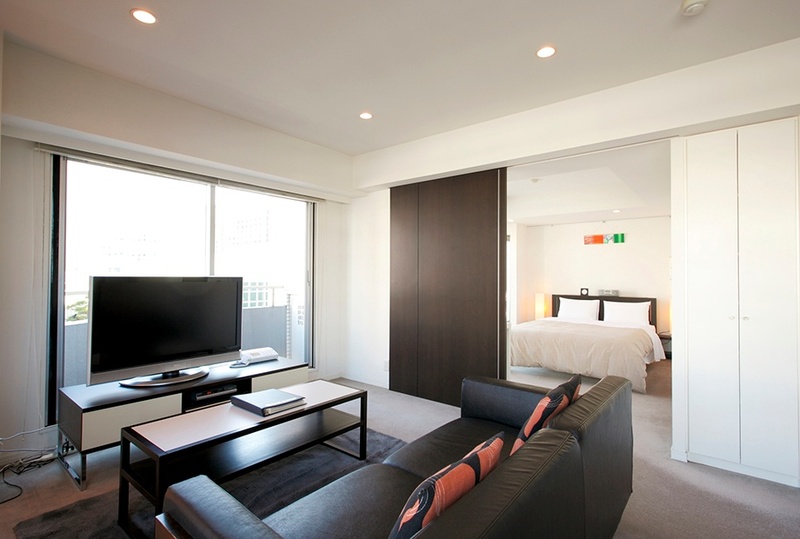 Brand new serviced apartment, DUO FLATS Shibakoen in Tokyo. 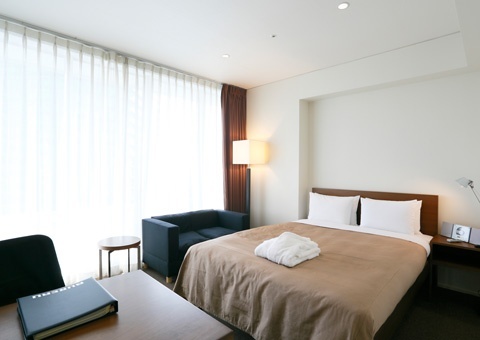 Located in Shiba Kouen station within 4 minutes walk. This apartment is accessible to Roppongi or any Minato area in Tokyo where is so called, "prime area " close to embassies, proknowned institutions, or major corporate areas gathers high-end residential area. Remarkably easy access to Hamamatsu-cho mono-rail to HND and walking distance to Azabu area also. 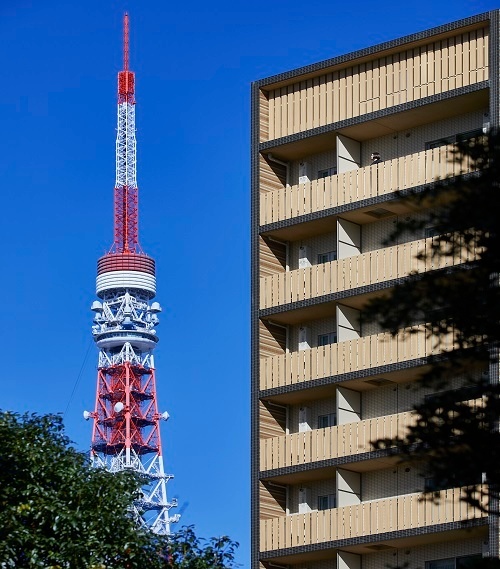 Attractive points of this apartment is a view: Shiba Koen's beautiful four season greenery as well as Tokyo tower enhanced your daily life. This apartment has go-direct-to guest lounge on 2nd floor from the main entrance. The 24 hours lounge has much of quality and welcomed atmosphere to feel oasis after business. 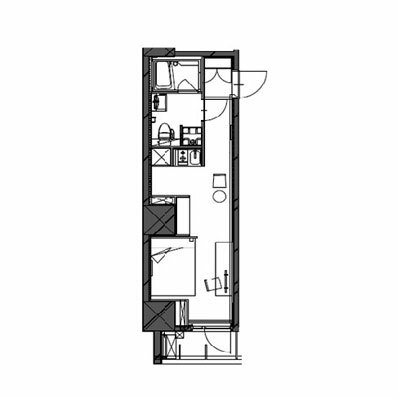 Total room types are six : from compact studios to spacious 1 bed room type. Good use of second house, temporary stay, or recommended for expats. Communal lounge ( 2nd floor ), Auto Lock System w/video inter phone. Internet (LAN/Wi-Fi), Cable TV w/English news & movies, 24HR Toll Free bilingual telephone Hotline, 24HR security system *Other optional services available upon requests. 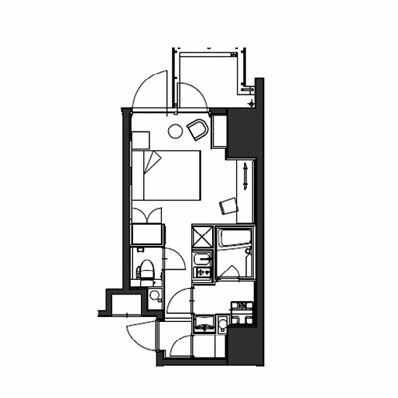 This brand new studio apartment features an elegant and simple design with custom-made interior. 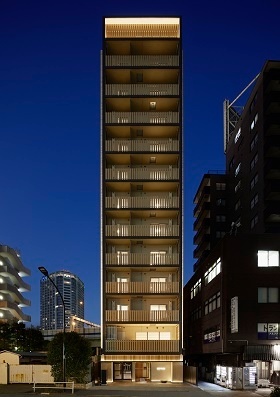 Includes electric kitchen, TV, and balcony with great views of Shiba area. Great storage size for single use. 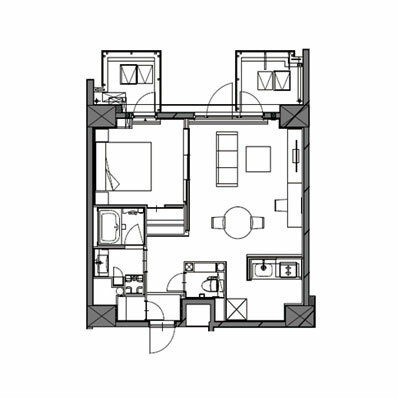 ( Room layout is opposite to A type). This apartment features an elegant and classical design with custom-made furniture. 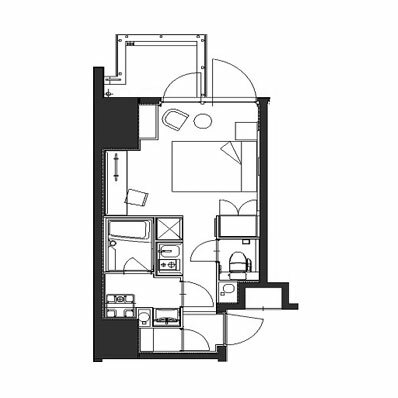 Includes IH kitchen, TV, and balcony with great views of the Tokyo tower area. Limited only 1 room! This slim apartment features an elegant and urban design with custom-made furniture. Includes electric kitchen, TV, and balcony with great views of the Shiba neon. This apartment features an earth colors and balcony with two large windows: custom-made furniture. One of most popular room types. Compact yet functional. This brand new apartment features an elegant and urban slim design with custom-made furniture. 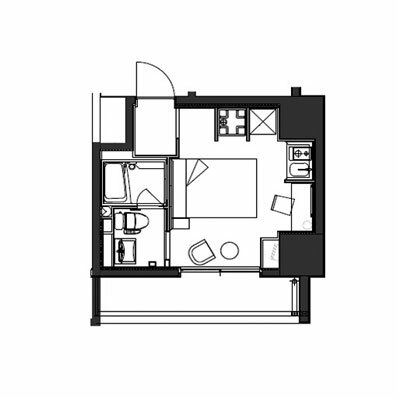 Includes IH stove, kitchen, large wall-mounted TV, and balcony with great views of Minato word neon. Limited three rooms on higher floor! 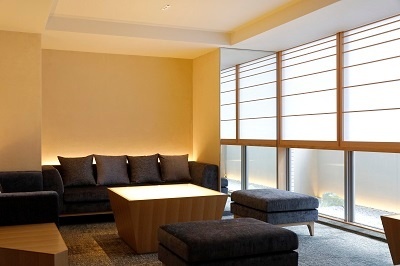 This spacious apartment features an elegant and functional design with a touch of Japanese taste. Room with a view of Tokyo tower and historical temple and green to view season changes of Tokyo. Worthwhile to stay for it. 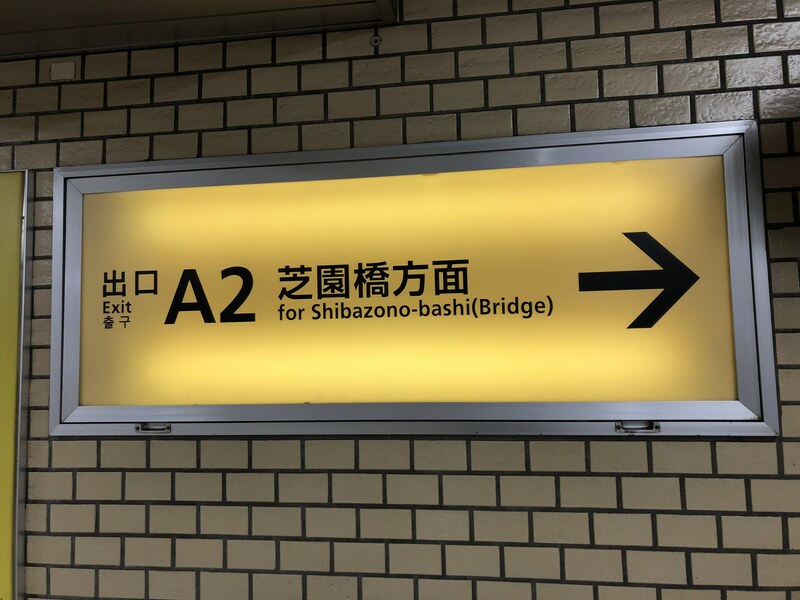 Toei-Mita line Shiba-Kouen station ( A2 Exit ) : 4 minutes walk. Direct access 7 minutes ride to Otemachi station. 9 minutes to Meguro station. Local limousne bus terminal is Prince hotel from 3 minutes walk to the apartment. Dispite the centre of Tokyo urban, you may be surprised to eye-witness the surround of greenary throughout year. Along with Tokyo tower, guests would be full of present surprises by the daily views. 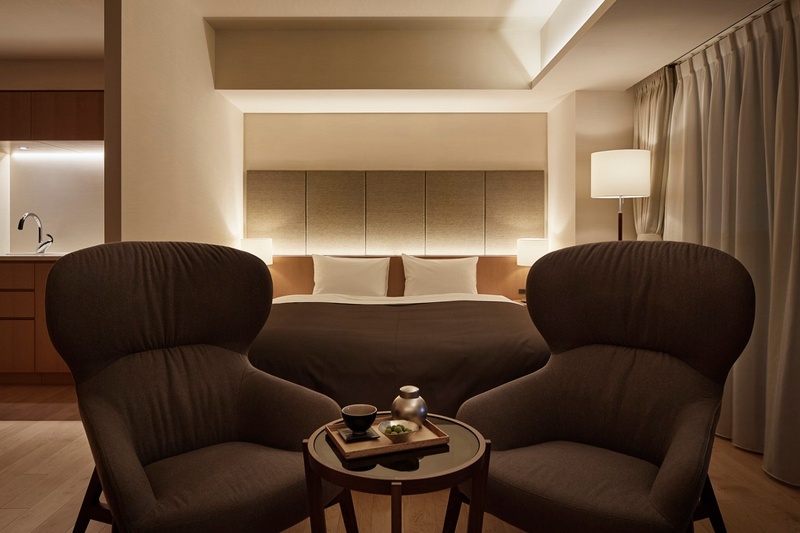 From soba or cosy izakaya dinings to casual coffee ( Do-Tour ) or soba stands nearthe property. On neibughrhood, Indian restaurants might be your new local!? 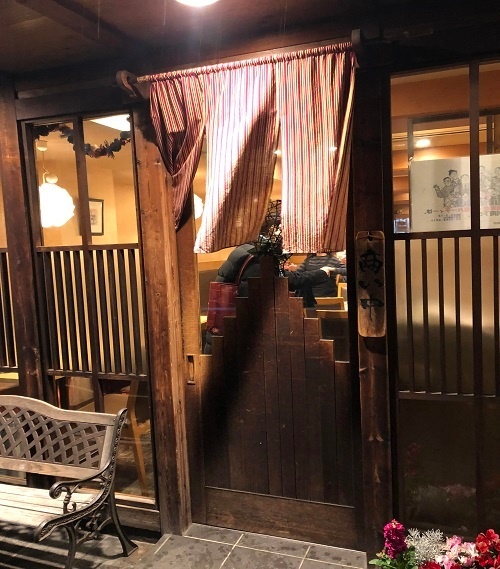 For formal dinings, restaurants at Prince hotel right along with Zojo-ji temple is highly recommended. The enviroment for grocery shoppings are easy topics for DUO FLATS Shiba Kouen guests. 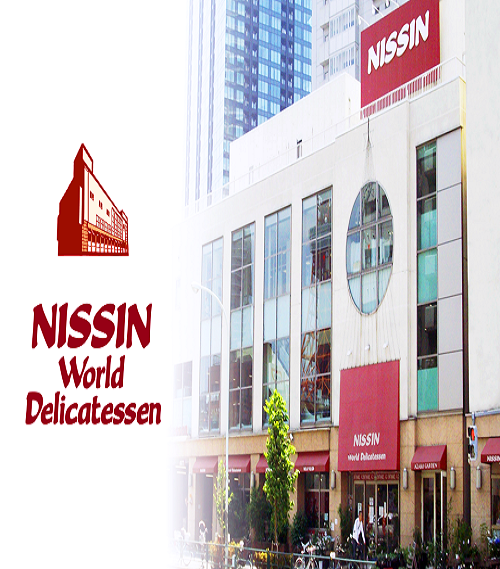 Towards Higashi Azabu area, there are various grocery shops from international super market to local super markets. Around DUO FLATS Shiba Kouen, few convinience stores. Towards Hamamatsucho area, drug stores provides groceries. Welcome to DUO FLATS Shiba Koen! We are excited to have you stay with us.